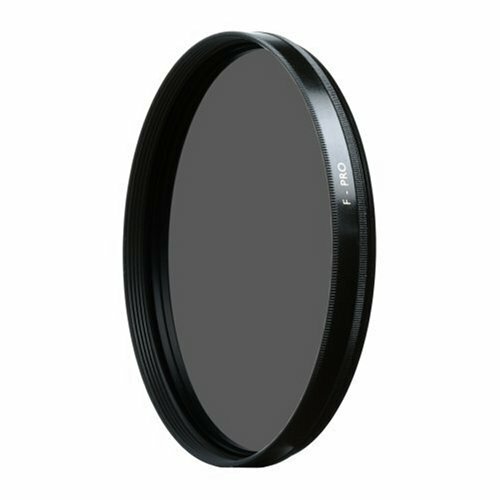 There are many different types types of camera lens filters on the market today, but what do they do exactly? how do they effect our photographs? and which ones should you use? On this first tutorial on filters, I’ll start by explaining the advantages and disadvantages of using polarizing filters. The polarizing filter reduces glare and reflections on water and glass, makes skys appear a deeper blue, helps define the clouds more and improves saturation, which is why it is so popular with landscape photographers. 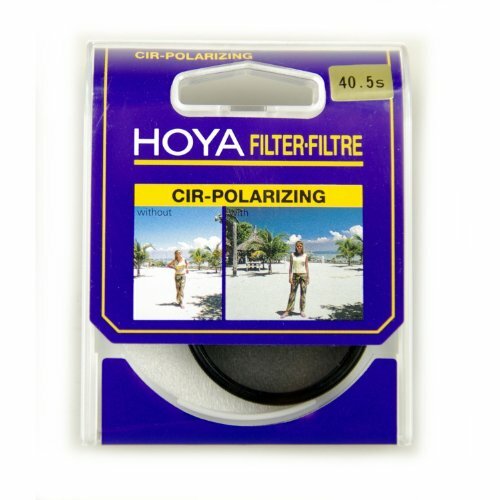 There are two types of polarizing filters; linear and circular, although the linear is less expensive, it cannot be used with most dslr’s metering and autofocus systems, whereas the cicular polarizers can. First of all,when buying a polarizing filter, make sure that you get the correct size, if you’re uncertain, then just check the end of the lens barrel. You will get the most benefit from a circular polarizing filter when you’re facing about 90° from the sun; for example, if you’re facing west the sun would be in the south, or keep the sun on your left or right shoulder when shooting. If you’re facing into the sun, or directly away from it, then the polarizing filter will have little effect.To use, just turn the outer section of the filter either clockwise or anticlockwise and you’ll see the effect gradually appear in the veiwfinder (you’ll find it difficult to veiw from the LCD screen because of the reflected light). If you’re photographing water such as a river or stream, you will find that the effect of the polarizing filter will be less if you’re shooting from a low angle, so shoot from a high angle if possible to get the best effect. The image on the left has no polarizing filter, the image on the right has. You will find that some wide angle (and most ultra wide angle) lenses do not work well with polarizing filters; there may be signs of vignetting, and if your images contain a lot of blue sky, then you may see lighter a darker bands across the sky, of course you may like the effect, but if you don’t, then slim polarizing filters (very thin glass) will help to reduce the risk, but are more expensive. It’s worth noting that when using a polarizing filter, the light that reaches the sensor can be reduced by as much as 1 to 2 stops; so this would mean using a lower shutter speed, to help counteract this, consider lowering your exposure compensation to -2/3 or 1EV, of course, if you’re shooting in auto mode, the camera will compensate. Even though you can get similar polarizing effects by using editing software such as Photoshop elements or the excellent photoshop CS5, there’s still no substitute for using a polarizing filter on your lens, particularly for landscape shots. I have been reading these tips, coming back and forward to this page. I have only just started to use my polarizing filter for my new wide angle lens. I have this car show coming up soon so I really want to get to grips with using the filter and this tutorial has helped considerably thanks.